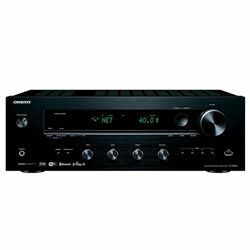 And what do you choose – Onkyo TX-8260 vs Yamaha R-N602? 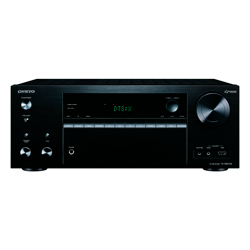 If we compare power output – I prefer the Onkyo TX-8260. 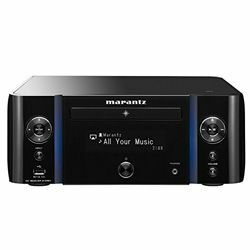 Given the output power of the receiver, which is 190 watts, even with quite demanding acoustics, it should not have any problems. 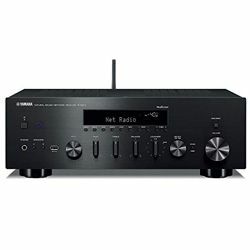 The Yamaha R-N602 is only 160 watts. Nevertheless, at the same time, they have the same power per channel, it is 80 watts. MusicCast technology is fully compatible with high-resolution audio – FLAC, WAV formats with resolution up to 24 bit / 192 kHz, and DSD are supported. Noteworthy is the support of various wireless data transmission channels, which greatly expands the choice of components for your multi-room system. MusicCast technology can use not only a Wi-Fi network but also Bluetooth as a wireless data transmission medium. 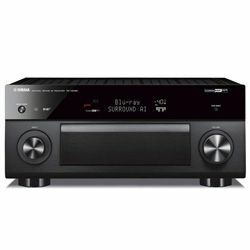 Onkyo has the possibility of a second zone, Yamaha doesn’t have this function. Yamaha has the support the integration of Amazon Home Entertainment Skill, which allows the use of voice commands through Alexa. The central place on the front panel of the Yamaha R-N602, made of metalized plastic, skillfully imitating brushed aluminum, is given to a large information display. There is also a large volume control, a Pure Direct button, a USB port for quick connection of external drives, a speaker switch and a headphone output. 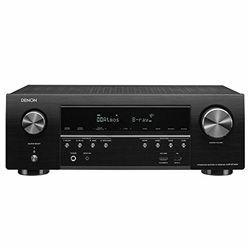 Onkyo versus Yamaha is a little smaller. It has a black display with white letters. The panels have a matte black metal finish with matte metal buttons. All the buttons are smooth and round. I find the Onkyo remote control application very convenient because it allows you to configure Tidal and Deezer in the application. It sounds very accurate and well balanced throughout the range from lows to highs. The sound was good, but the internet connection and Bluetooth were never so good, very buggy. On the patch panel, we note the presence of a Phono input for connecting a turntable with a MM type cartridge. In terms of price and quality, it is very difficult to compete with the Yamaha R-N602. The device has a design flaw in the way it is powered, it has a hard power button that completely turns off the device and does not allow you to turn it on either from the remote control or from a smartphone.